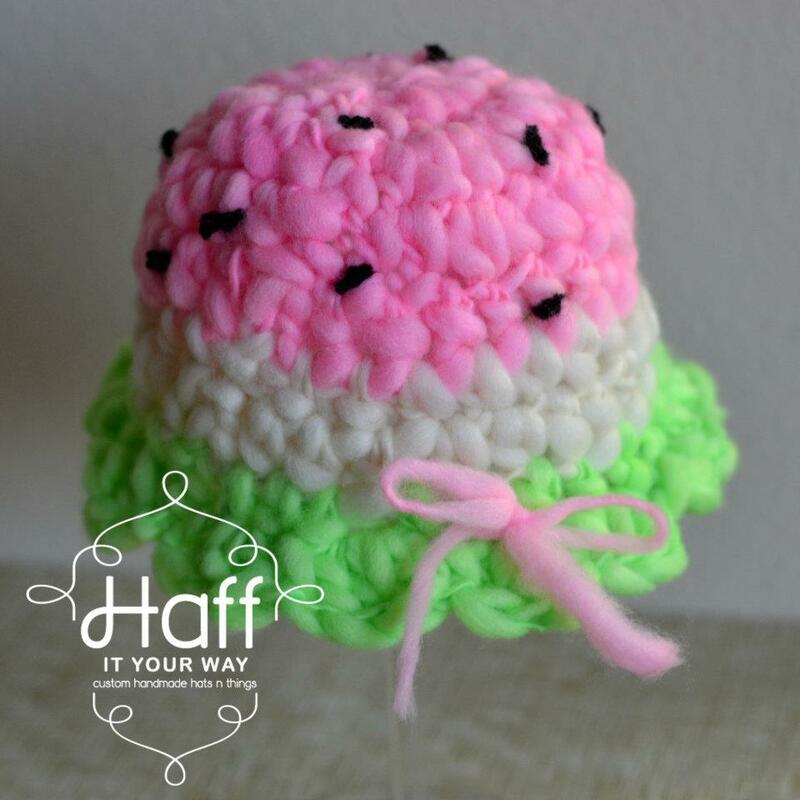 This week's featured shop is Haff It Your Way. 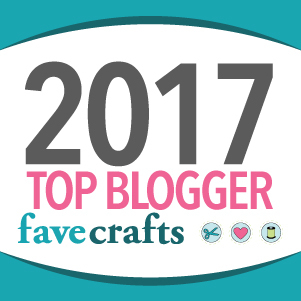 The owner & crocheter is a good friend of mine... Shala is a hard-working, fellow army wife, SAHM of 2. Her hats & creations are made with love, and she loves custom orders! 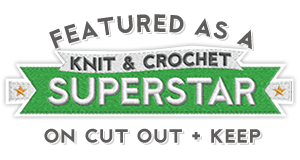 Please take a minute to check out her fan page & shop! 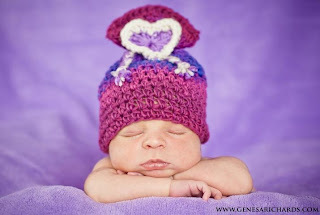 This sack hat is one of my favorite items from her shop. So cute & colorful! She also hosts weekly RTS (ready to ship) nights on her fan page. 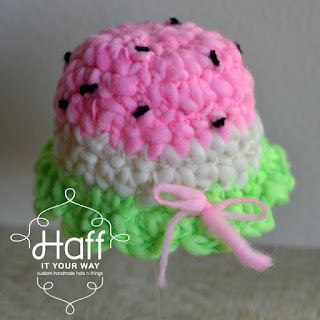 You can find adorable handmade hats & headbands for all ages during these sales... like this handspun watermelon hat.